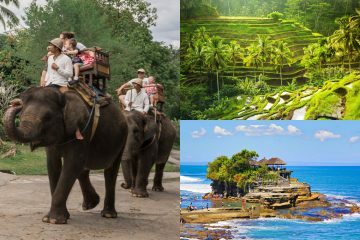 For a unique and exciting experience this holiday, the Elephant Safari Ride Bali is a must for visitors to Bali, and is the only complete elephant experience in the world – making it truly unique. 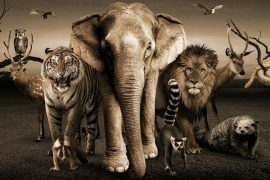 Get up close and personal with these incredible animals in a beautiful tropical park setting. Elephants can be seen immersing themselves in the park lake, in between riding, painting or other activities. Hand feed them, touch them, take photos with them, then learn more about the elephants ancestry and diversity at the parks historical and graphic displays. 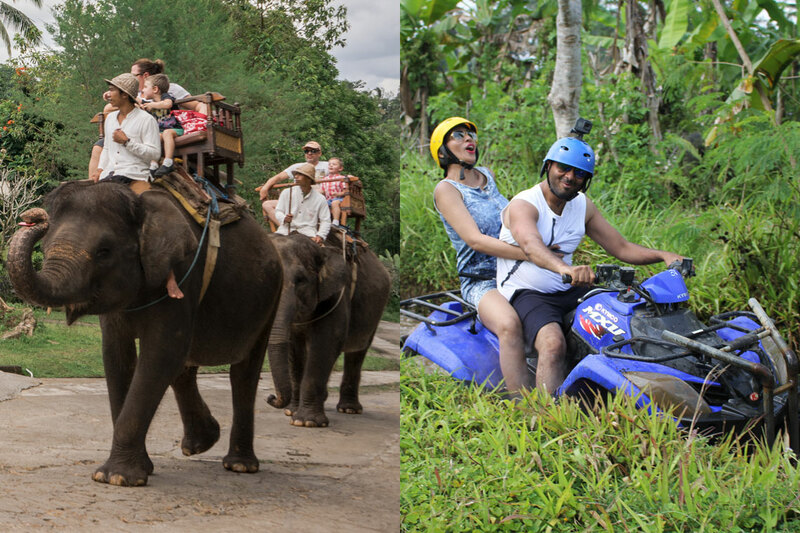 The Bali Quad Bikes Adventures 4 wheeler are user friendly and easy to handle (see specifications). Our tours combine a great experience of driving your own off road vehicle (or enjoying the ride as a co pilot) with the opportunity to learn about the way the local people live. 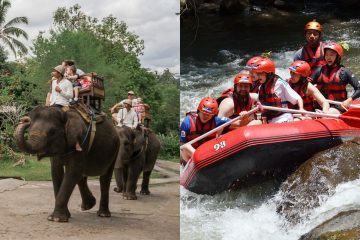 You will follow our experienced guides by driving between beautiful rice fields, pass the rain forest, wet river with their water discharge along the track and muddy road make the ride event more challenging. It doesn’t matter if you have ever driven a quad bike before Furthermore no driving license is needed. Therefore, our tours are suitable for all ages, as long as you are in a good physical shape. 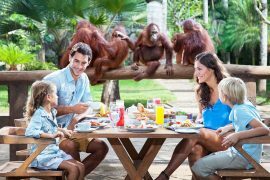 Inclusion: Air conditioned return transfer, 30 minutes Elephant ride, Lunch, 2,5 hours Quad bike, insurance.